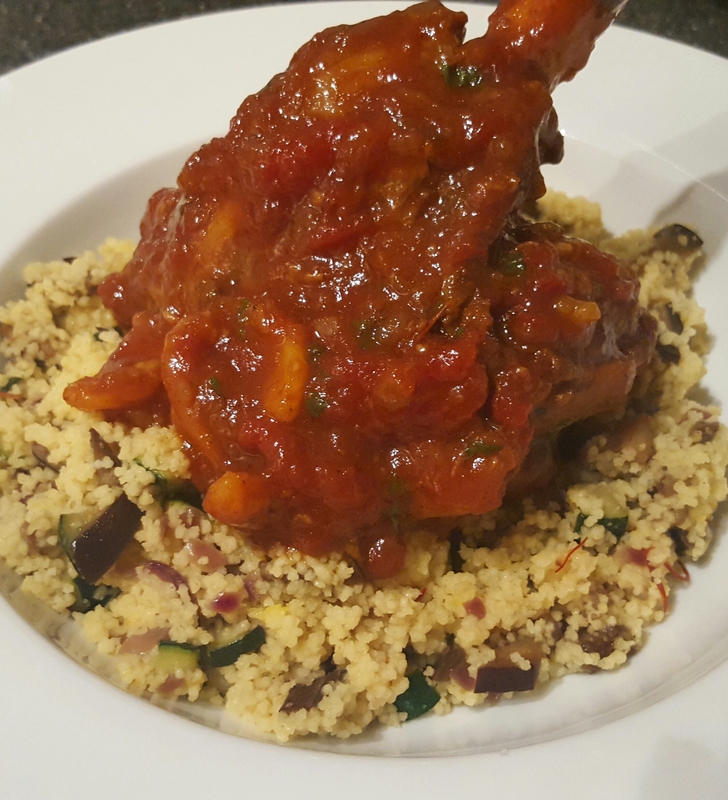 Middle Eastern spices and the richness of lamb are a marriage made in heaven so get cooking this slow cooked lamb shank stew. 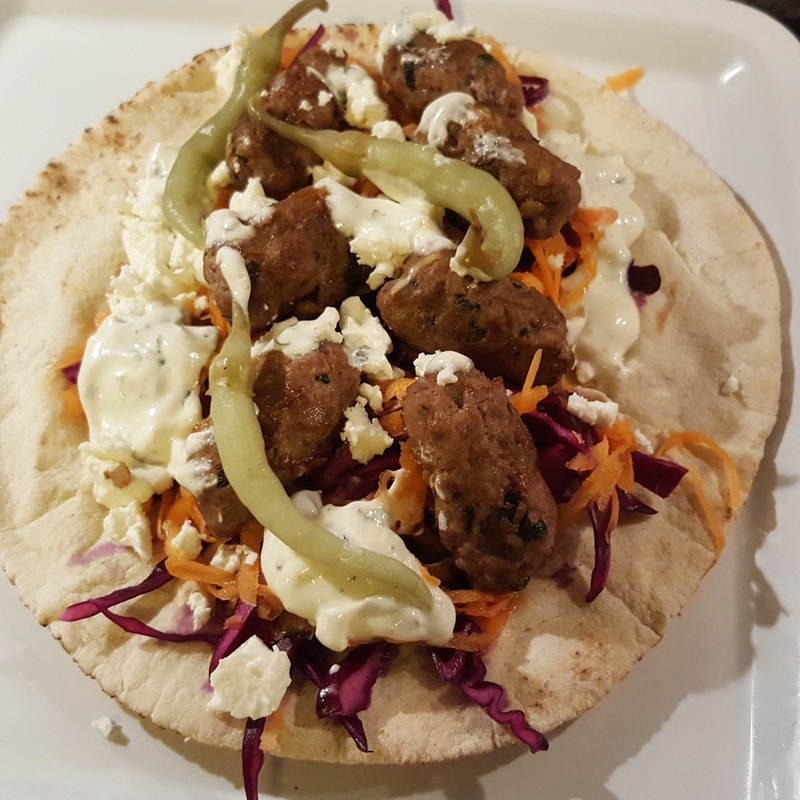 The flavours are fresh, warming and fragrant so, if this is new to you, this is a great way to try them. I have opted for a balance of spices such as cumin and coriander which bring dishes to life. 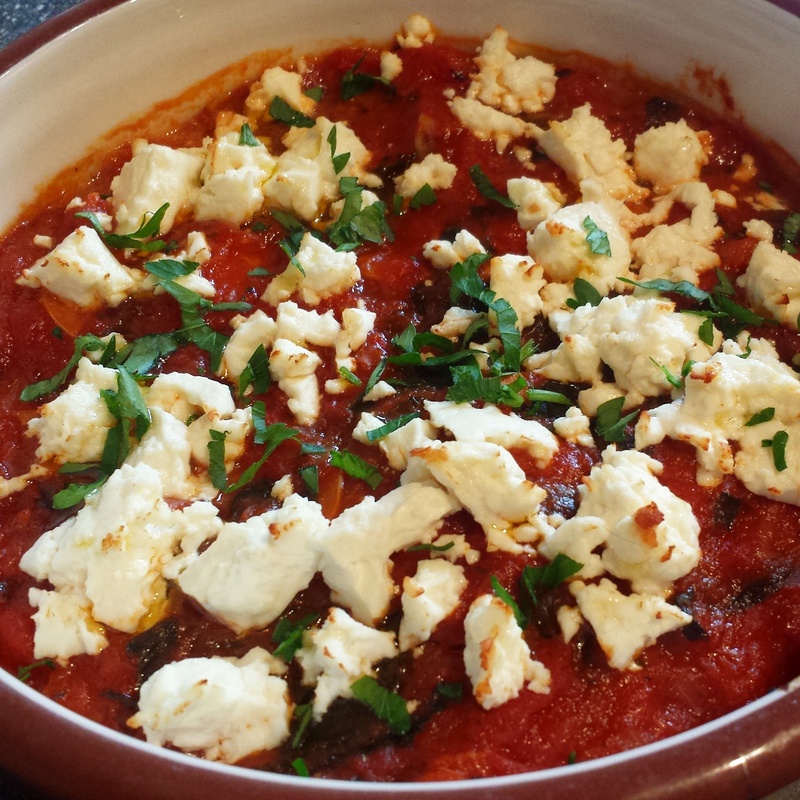 Give yourself plenty of time for this to slow cook in the oven to allow flavours to develop. 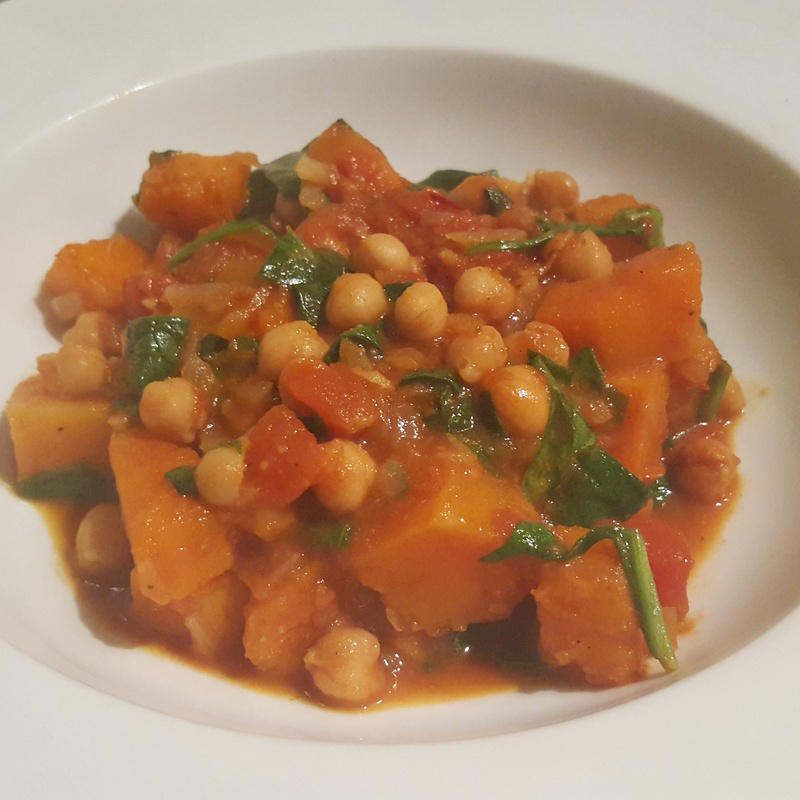 Seeing as it’s autumn and the nights are now cold and dark, I have added colour by serving this with mixed vegetable cous cous but it would be just as delicious with saffron rice. 1. Start by preheating the oven to 140c/ 120 fan. Take a large pan with a well fitting lid and add a glug of oil over a medium to high heat. You need to brown off the lamb shanks so they are golden all over; this will add to the flavour later so don’t rush this. Make sure they are golden all over and remove from the pan; set aside. 2. If you find a lot of fat has come out of the lamb shanks then drain a little off so you have around 1 tbsp left. Lower the heat to medium and cook the onion and garlic until they soften but not colour. I add a pinch of sea salt at this stage to season but do remember to check the seasoning as you go and adjust to taste. Add in the spices and cook for a further minute or two. Stir to ensure that they spices coat all the onion well. 3. Pour in the tomatoes and stock before adding the shanks back to the pan. Bring to a gentle boil before covering with the lid and placing in the preheated oven. Cook on a low heat for 2 1/2- 3 hours; when the lamb is ready it will come away from the bone really easily. At 30 minutes before the end of the cooking time the apricots need to be added; if they are put in at the start they will disintegrate but if you put them in near the end they add a wonderful sweetness. 4. When you are nearly ready to eat, start making the cous cous. This could not be easier! Take the vegetables you have chosen and dice so they are in pieces that are easy to mix through the cous cous. Add a small amount of oil in a pan and gently cook the vegetables. Vegetables such as onion, squash and aubergine go well with the richness of the lamb. Season and remove from the heat. For the cous cous, boil a kettle and, in a measuring jug, add some water and the strands of saffron. Pout over the cous cous to cover it and place a tea towel over the top to allow the cous cous to absorb the water. Fluff with a fork and add a drop more water if you need. 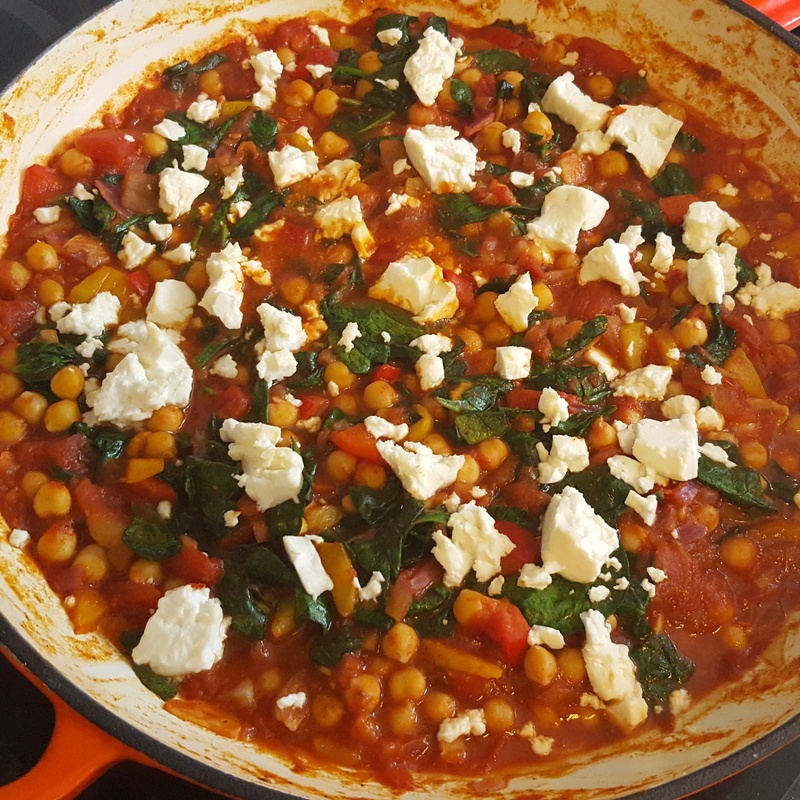 Toss through the vegetables, a liberal sprinkling of chopped fresh coriander and it is ready to serve with tender lamb. 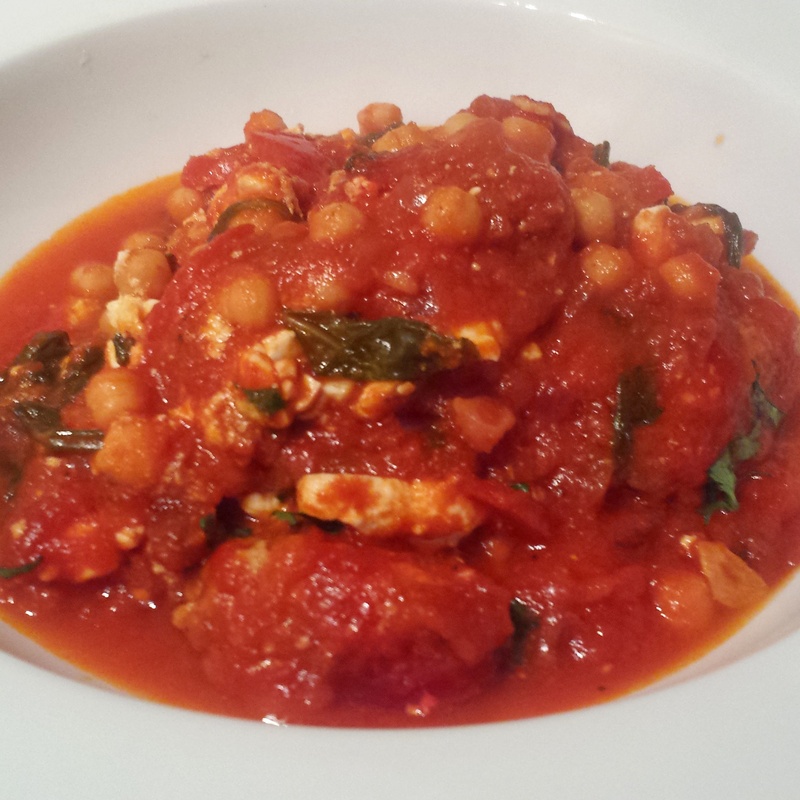 Delicately fragrant Persian style spiced lamb shank stew- a true winter warmer! Treat yourself to taste of the Middle East with this pomegranate molasses and honey glazed duck. It gives the perfect balance of sweet and sour which is matched with a lightly spiced bulgur wheat pilaf style side. Pomegranate molasses are punchy and should be used with care but it is well worth a try if you have not used them before; they can be found in any good supermarket. I paired the duck with a delicate pilaf with aubergine, onion and tomato with spices and herbs but get creative. A sprinkle of pomegranate seeds through the bulgur would also be great. I sourced the duck breasts from http://www.ixhillfarm.co.uk which were plump and packed with flavour. This is the perfect time of year to add duck to your menu! 1. Start off by removing the duck from the fridge and let them sit at room temperature for around half an hour. Take a sharp knife and slash the skin of the breast a few times. 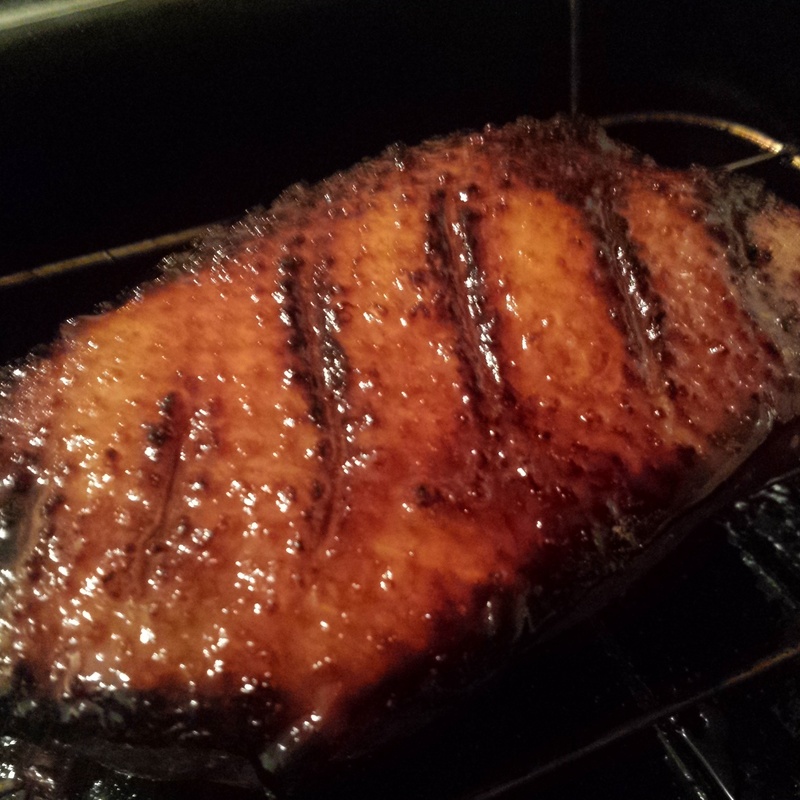 Combine the pomegranate molasses, honey and cumin and rub into the skin side of the duck. Preheat the oven to 220c/ 200 fan ready for later. Take a large non-stick frying pan and heat to high; add the duck breasts skin side down in the pan and sear for 2-3 minutes before turning and searing for a further minute- the skin will caramelise and start going a gorgeous golden colour. Remove from the pan and cook in the oven for 10 minutes for rare and around 15 minutes for medium. When it is cooked to your tastes, allow to rest for around 10-15 minutes. 2. Meanwhile, get started on the bulgur wheat. This can also be done in advance whilst the duck is warming up to room temperature. Place the rinsed wheat in a pan and add 600ml of cold water; bring to the boil before covering and simmering for 15 minutes until tender. You often need to drain a small amount of excess water after cooking. 3. Take a frying pan and add a small splash of oil. Cook the onion and garlic for a couple of minutes over a medium heat until starting to soften before adding the aubergine. 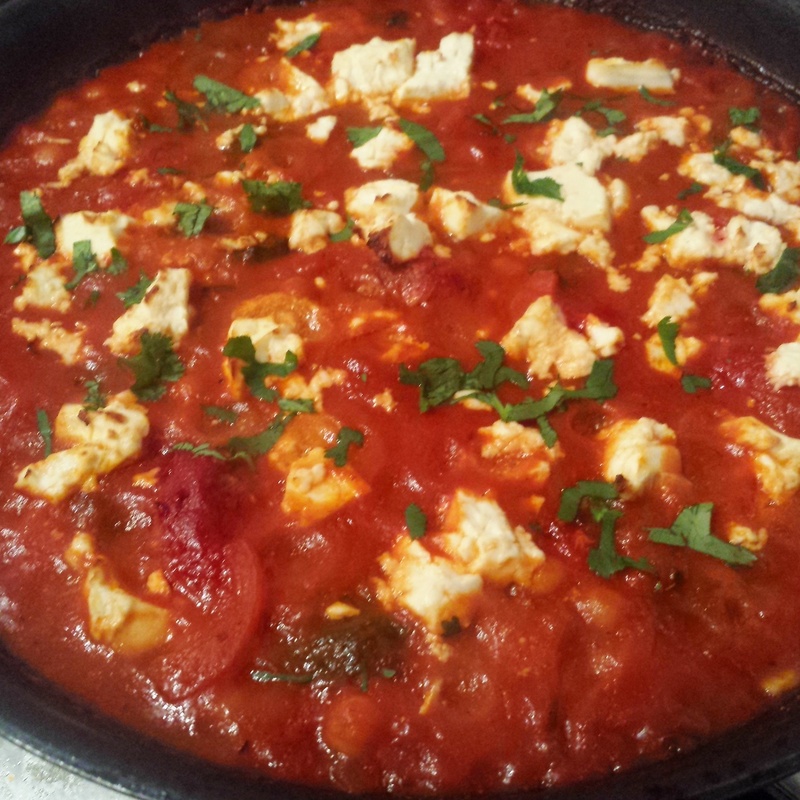 Cook for a further few minutes before adding the tomatoes, cumin, coriander, pepper paste and season well. Remove from the heat and add to the cooked bulgur wheat. Add the chopped fresh herbs and taste- adjust the seasoning to taste. You may need to add a little more spice if you like as the water content in the wheat can absorb a lot of the flavour. Keep warm until the duck is has rested and is ready to slice. 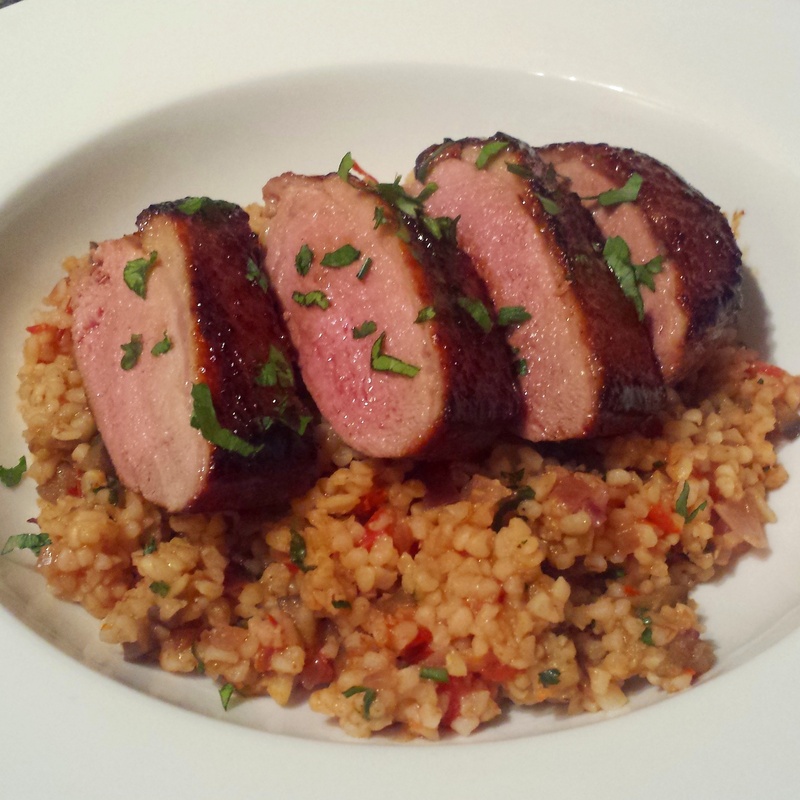 Serve the bulgur wheat in a bowl with the duck slices arranged over the top- sprinkle with some herbs if you like.